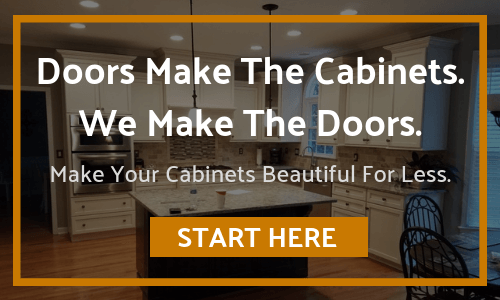 We Are The Low Price Leader In Unfinished Cabinet Doors! Cabinet Door World manufactures quality unfinished and finished cabinet doors, drawer fronts, and drawer boxes in a wide variety of styles and colors. If your kitchen cabinet doors or bathroom cabinets are in need of an update, we can help! Browse our selection of products and you'll quickly see why we are the low price leader in unfinished cabinet doors!